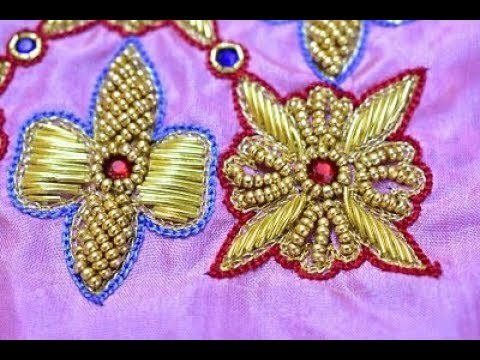 Aari Embroidery Classes by Prabhas Designs With 15 Years of experience Prabhas Designs creates their own individual designs in Bridal and Pattern Blouses. We conduct Professional Aari Embroidery classes, Tailoring classes, Saree Tassel classes. We also undertake orders for Bridal & Pattern Blouses.